Four key factors (and two deliciously specific spots) working in your factor when it comes to ice cream in Buenos Aires. I love summertime because summertime means sunshine and sundresses and drinking by the pool and, best of all, lots of and lots of ice cream. I don’t have a very big sweet tooth but if anything is my sweet kryptonite, it’s ice cream or gelato or kulfi or anything delightfully milky and sweet and frozen. Which is why Buenos Aires might be one version of my personal heaven. Not only is the wine and ice cream excellent, but both are abundant and diverse. 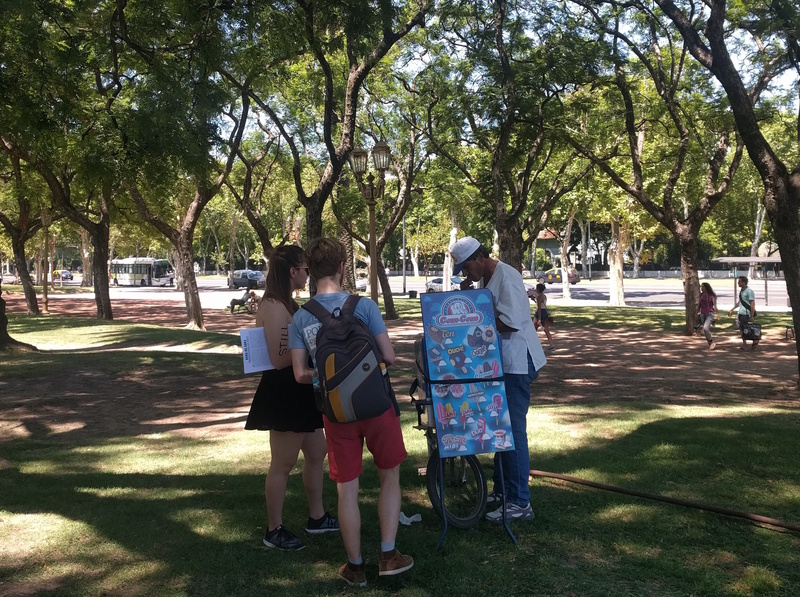 It’s hard to go more than 2 blocks in busy neighborhoods like Palermo or Recoleta without wandering by an ice cream shop. Even in more residential neighborhoods, if you walk in any direction for a few minutes, you’ll eventually stumble across one. Quality varies, of course, but you’ll be hard pressed to find truly awful ice cream. Even getting lazy and buying the store brand stuff at the discount grocery store or from an entrepreneurial vendor who shows up at a protest, will get you pretty decent ice cream. Ice cream shops are open very late. 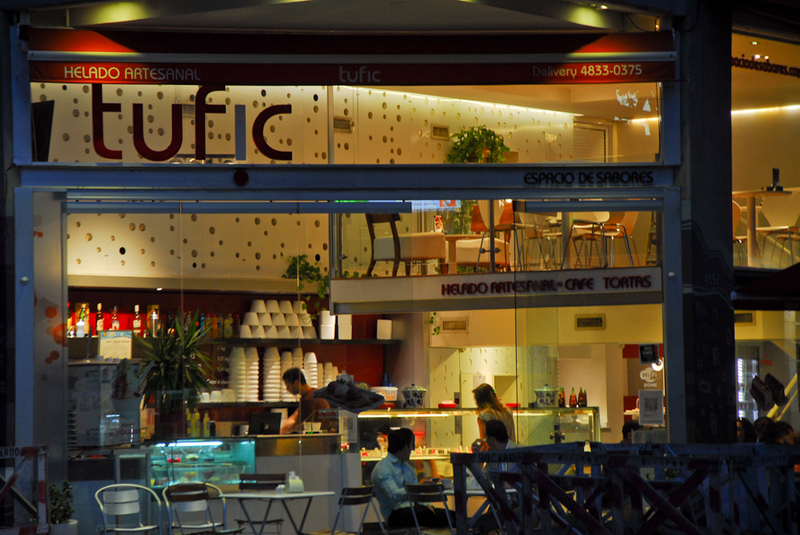 My favorite (Tufic in Palermo Soho) is open until at least 2 am and some evenings has a DJ playing for extra ambiance. Instead of meeting friends for dinner or at a bar, you can easily plan an evening excursion to the local ice cream shop with your friends and have a great night. Some shops are more kid friendly than others at night so choose your adventure accordingly. They sell ice cream by the kilo. You could wuss out and get a serving size cup or cone (or as we’ve been calling it “the kiddie portion”) but why would you? Every self-respecting adult seems to be ordering it by the kilo. If you’re determined to be somewhat reasonable, they do also sell by the half and quarter kilo, but it’s not worth it really since you’re limited to minimal flavor options then. The only acceptable logic would be to get 6-8 flavors by buying two half kilos. 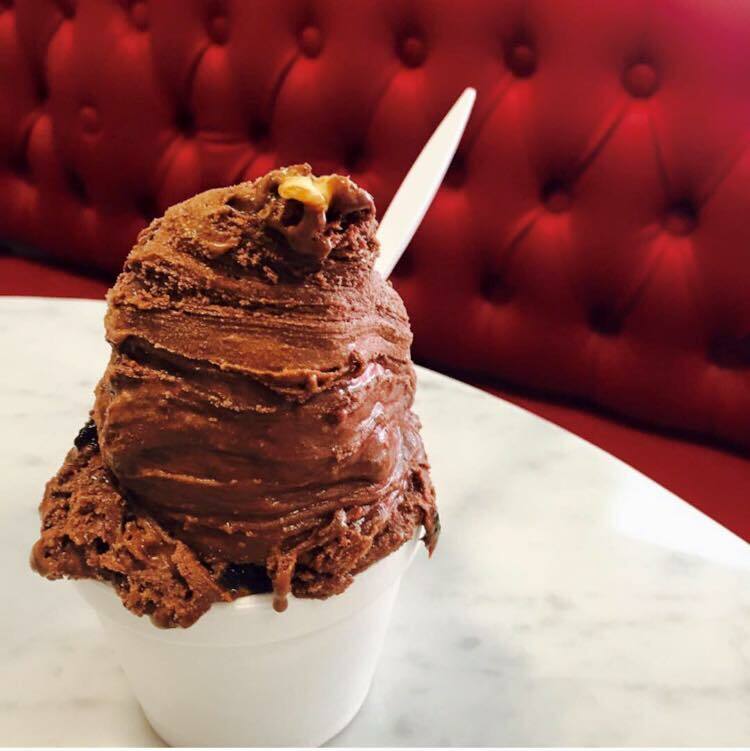 Nearly every ice cream shop offers delivery. There are, of course, delivery minimums which vary by shop but that’s fine. If you can’t eat the entire 2 kilos right away, you have a freezer so conveniently close by. This is also fantastic for when you make it all the way home after a wine tasting before realizing you should have stopped for ice cream. Any ice cream you don’t drunkenly eat at that hour will be great for breakfast the next day. 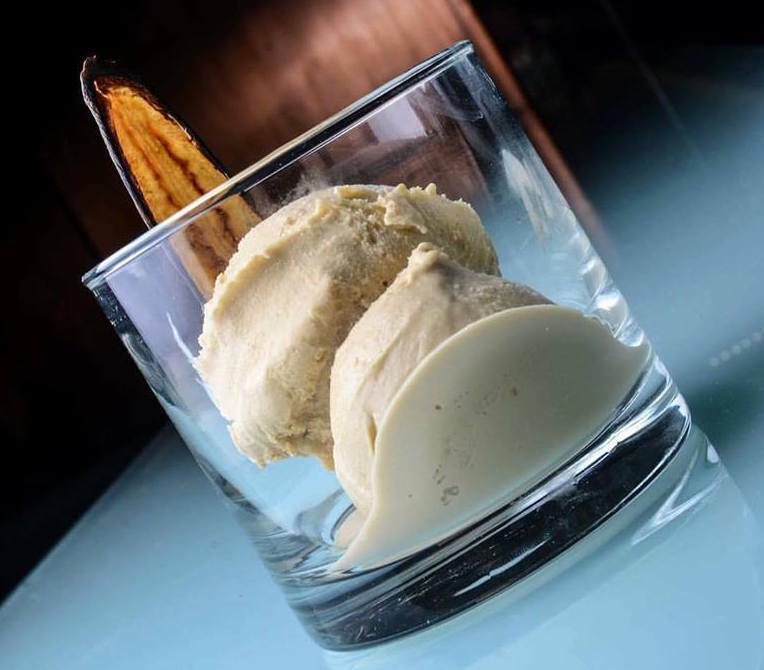 Alcoholic ice cream is a thing. I don’t know how this never occurred to me before but it is as glorious as it sounds. Not every ice cream shop sells cocktail-style ice cream but they should. It’s fantastic, and the perfect solution for when you can’t decide whether to get dessert or more drinks. Even if you’re only counting it as dessert (the alcohol content is pretty low) it feels boozy enough to keep you from calling it a night at that point. So between the wine and the ice cream (two of my favorite things) Buenos Aires is making some really compelling arguments for a visit. Both are best enjoyed in the summer, which is winter in the USA, so I might be moving back here then. Who wants to come visit? Amna has also figured out how to co-work at a wine shop in Buenos Aires. Writer, hobo, SEO strategy wizard. Where I am changes regularly but you can follow my adventures on my website (http://hoboonthego.com/) or hire me here (amnashamim.com). Also on offer, Instagram stalking me (@amnashamimnyc).